Cannabis spray is an oral medication for pain. In 2014 the FDA designated a fast track to approve cannabis sprays at a federal level. Cannabis sprays are desired by cancer patients that have trouble responding to opiate medication for their pain. Many patients prefer the spray over other cannabis applications. The benefits of administering an oral spray are the fast acting effects. Cannabis spray is discreet and has a pleasant smell. The sprays are offered in unflavored or other flavors like mint. Patients can regulate their dosage in an effective way with the spray. 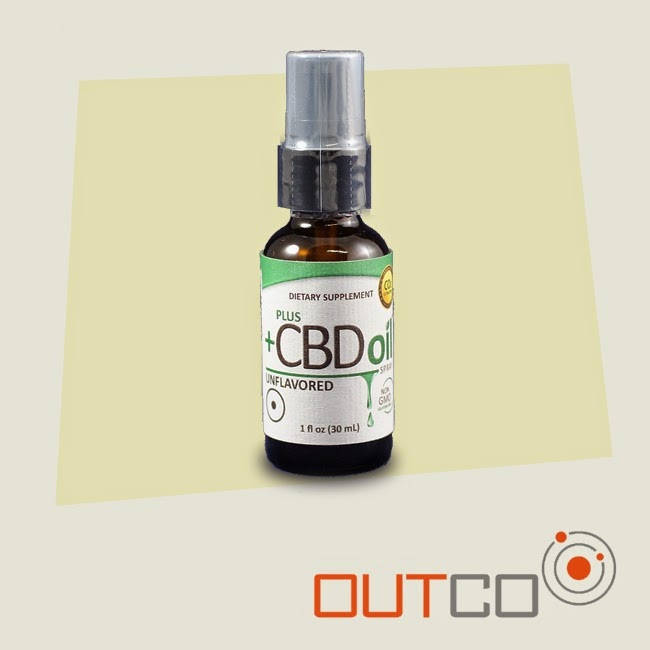 OUTCO currently offers CBD oil spray in unflavored or peppermint flavor. Outliers Collective is located in El Cajon. It is the only legally licensed Dispensary in San Diego.